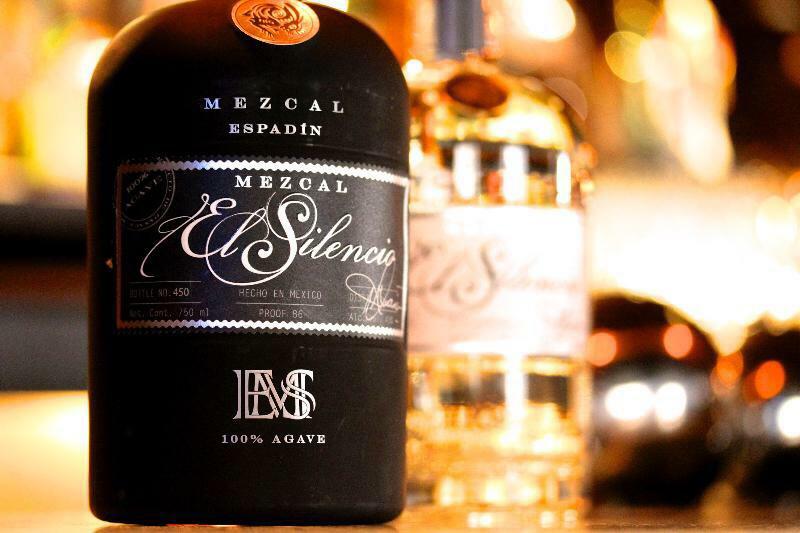 Please join us in welcoming two of our favorite people in the agave community, Brandon Turner and Federico Lozano, ambassadors of El Silencio Mezcal! This particular collective is sure to pop some eyeballs and taste buds as we look forward to tasting very special juice not yet available from the maestro mezcalero! The Mezcal Collective cost is $15 per person, per Society, or you can pay $120 for an annual membership. This includes all of the Societies for you and a guest. Late arrivals will not be allowed to attend as we want to maintain the integrity of the society and ensure that everyone's experience is uninterrupted. RSVP does not guarantee entry. Members are sat first and, space allowing, all non-members will be accommodated.